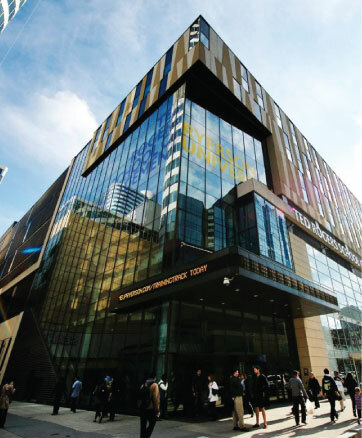 This website hosts international research and best practices on pop-up retail and community revitalization best practices in various contexts, including urban core commercial centres, gentrifying neighbourhoods, less privileged areas, and rural main streets, including case studies. Hong Yu and Sean Sedlezky, members of Ryerson TRSRM, are leading the overall project and the development of the knowledge hub resources along with a network of internal and external participants. This creation of new materials complements the Pop-Up Shop Toolkit created by DECA/WoodGreen, which serve as a turn-key kit for new communities and as learning resources bank to be used by Ryerson or external university/college professors. 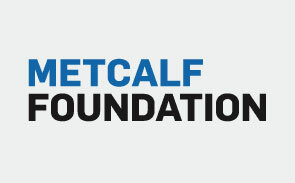 This work would not have been possible without Danforth East Community Association, the Metcalf Foundation and the J.W. 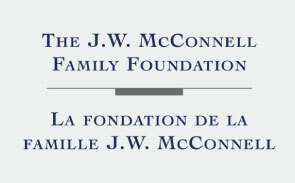 McConnell Family Foundation. We thank them for their support of this work. 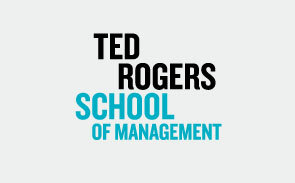 For the past 10 years, Ryerson’s Ted Roger’s School of Retail Management (TRSRM) has implemented a number of pop-up retail related projects. 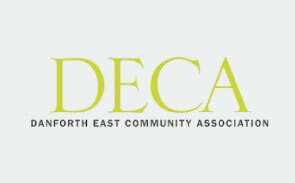 The plan to expand the initiative to create this Virtual Knowledge Commons for Pop Up Shops was inspired by a successful pop-up shop project done by the Danforth Avenue East Community Association (DECA) along with WoodGreen Community Services. 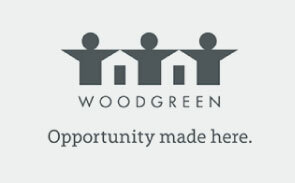 This virtual knowledge commons will provide a sustainable home for the DECA/WoodGreen project and will build the pop-upshops.ca website into a knowledge hub for pop-up retail practices including main street revitalization.